Rent a private jet to Tampa, FL, a premier destination for executive charter flights and luxury jet rentals along Florida’s Gulf Coast. Choose from thousands of private planes for your flight with instant access to our global network of aircraft operators, and enjoy unlimited free quotes for all your upcoming jet charter flights. Our Tampa Jet Charter representatives can arrange everything from multi-leg private flights with in-flight catering to luxury ground transportation and private helicopter lifts. Request a quote for your private flight, or call to speak with a private aircraft rentals brokers. When flying private to/from Tampa, there are 4 main airports to choose from, all located within 10 nautical miles. Private jets can use Tampa International (TPA), however, business jets typically arrive at Tampa’s executive airports (TPF, VDF). Larger aircraft will have to arrive/depart at TPA, or use one of several additional airports within the Tampa Bay area. Fly private and gain instant access to the following private aircraft when arranging your Tampa charter flight. Dozens of airports in the Tampa Bay area allow us to connect you to hundreds of planes based nearby, and our access to aircraft worldwide allows you to find the perfect flight no matter where you’re flying from. Wyvern certified, our company operates under strict safety and due diligence standards, and we go the extra mile for every passenger to ensure your private flight goes as smoothly and comfortably as possible. Our brokers review third-party audits on every jet, turboprop, piston and airliner we arrange, and we review operator history and pilot experience to connect you to the best flight at the right price. 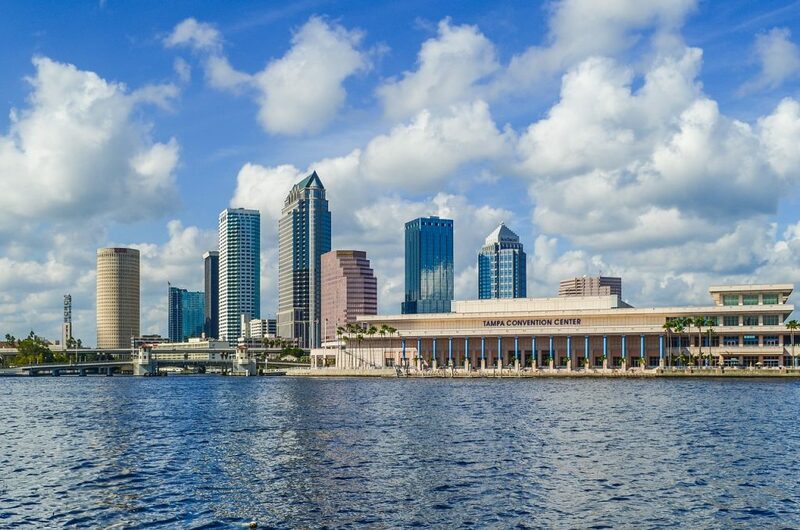 Tampa is a premier destination for tourism along Florida’s Gulf Coast, home to theme parks, water parks, sporting events, unique attractions, and an array of outdoor and recreational activities, including yacht charters, sailing, and sport fishing. 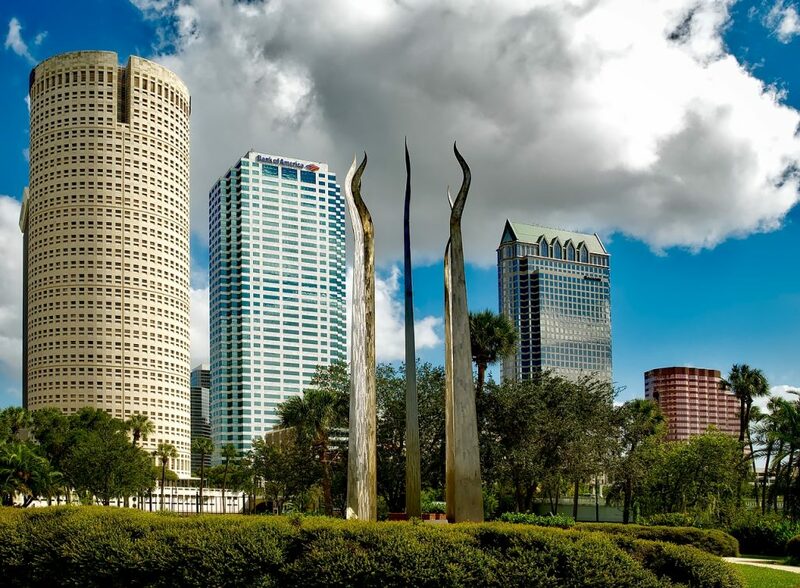 Regardless of whether you choose spend your time indoors or outdoors while you’re in Tampa, our jet charter team can get you there smoothly and comfortably. Once you arrive via private jet, there are plenty of things to keep any private jet traveler happy. 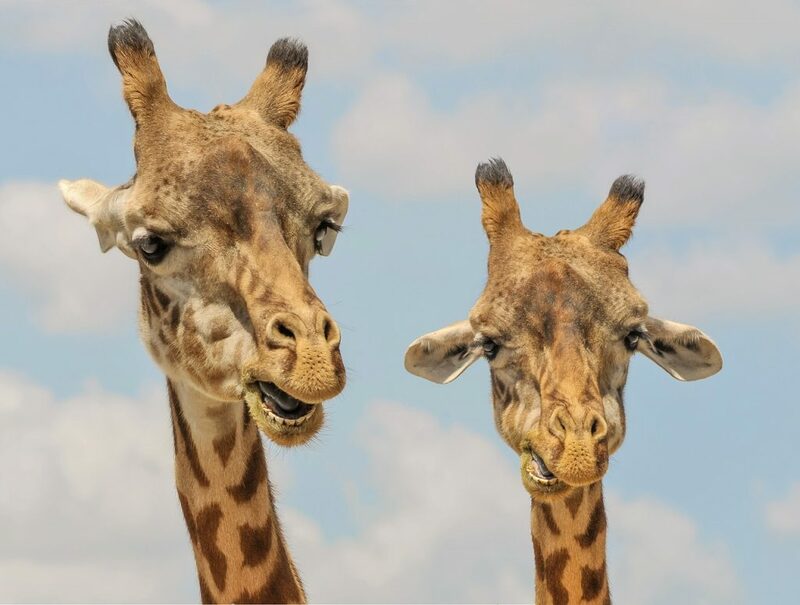 Ride the latest roller coasters and enjoy a safari at Busch Gardens; catch an NFL game at Raymond James Stadium, home to the Tampa Bay Buccaneers; enjoy Cigar City’s exciting downtown nightlife and bar scene; charter a luxury yacht or catamaran and spend some time in the Bay. This uniquely designed bridge is 4 miles long and spans the Bay. It’s directly connected to Interstate 275 and makes for a grand entrance. Our team is ready to assist you in booking your private flight to Florida, but in the meantime read on for our list of some of the top luxury hotels in the area. Charter a private flight to any of the following airports within 50 nautical miles of the Tampa Bay area, including airports in Sarasota, St. Petersburg, Clearwater, and more.